Morris Springs is your single source for spring product supply. We have the capability to supply from the smallest wire diameter to the largest as well as springs made from sectional material at competitive prices. Spring presswork, wire forms and clock type springs, together with leaf springs, circlips, disc and constant force are all parts of our package. We pride ourselves that nothing is too much trouble and we can forward our spring datasheet if you wish to design your own springs. Along with being able to manufacture your bespoke items, we also have a comprehensive catalgoue of a number of different types of springs, which you can request, download in PDF format from this site or view on your screen. 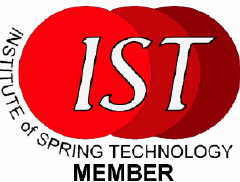 We have full ISO 9001:2008 approval as well as being an appoved supplier to the Ministry of Defence and their agency's, we are also members of the UK Spring Manufacturers Association and the Institute of Spring Technology. 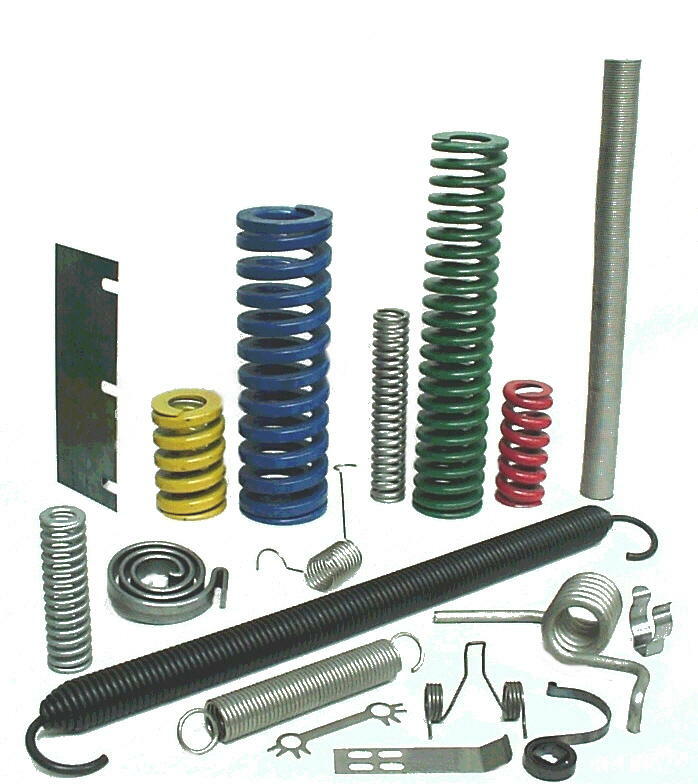 So if you need a Spring - Give Us A Ring!